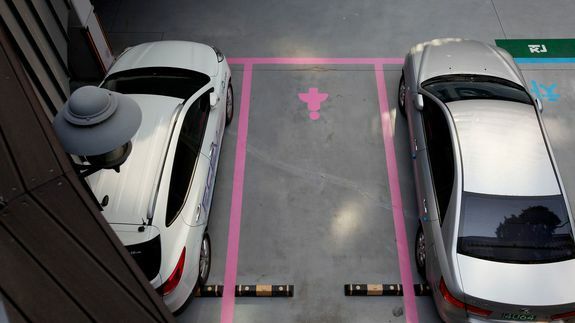 South Korea's Wider Parking Spaces for Women: Neither New Nor Wider - trendistic.com: ever tried. ever failed. no matter. try again. fail again. fail better. How old can news be? The reality of the news business these days is that if you are website, you have to move fast and attract as many eyeballs (read: clicks) as possible. The result is that sometimes the articles we read and share are not as accurate as they should, and sometimes they are just plain old — like five years old.